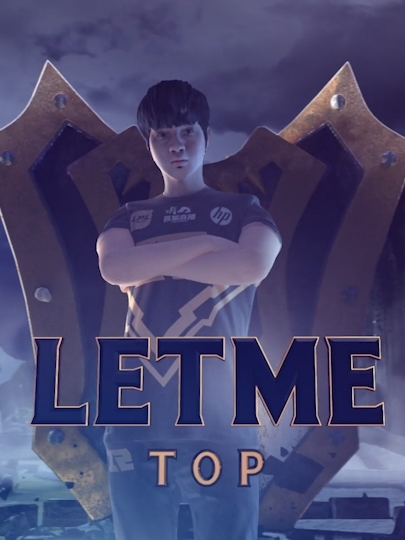 Royal Never Give Up is arguably China's foremost LOL team and champions of LPL. 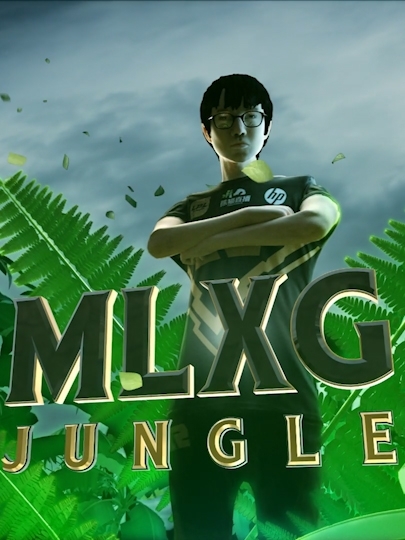 We were asked to produce a hype video part way through the MSI 2018 Group stage, only 6 days before the MSI semi-finals in Paris. 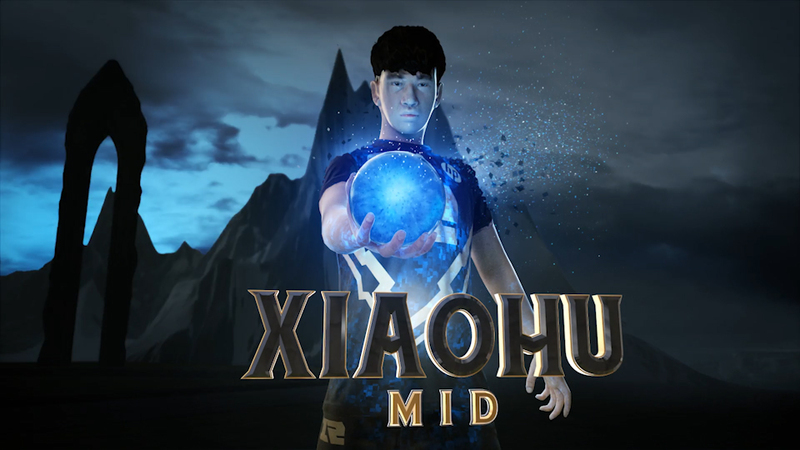 We were sent head models from the producer in China and some green screen photos. 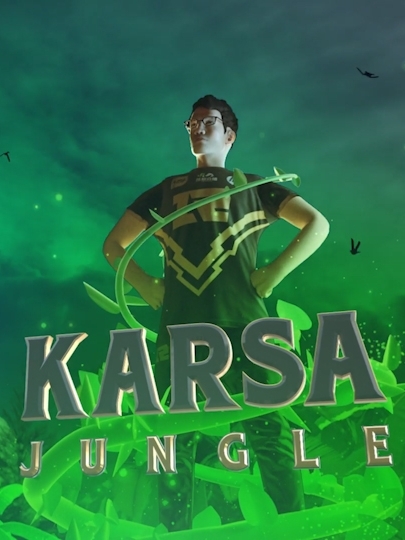 We found a lot more photos online, attached the heads to a generic pre-rigged model, Zbrush, changed the tshirt, pants and shoes to match RNG uni also changing all the body-types to match each individual player. The look was originally going to be much more 2D/3D stylized (like a gnarly Casino Royale or 300 credit sequence) but drifted towards a more classic LOL mythic vibe. There was a ton of OT as the piece was ambitious for 6 day schedule. 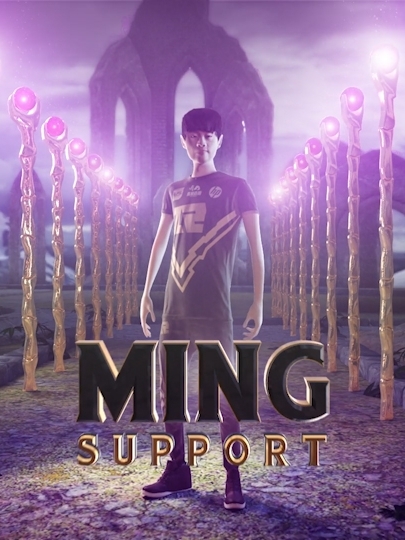 RNG went on to win the MSI in an amazing 4th game comeback. Congrats to the team and coach! And also to the producer who was tireless in responding to motions tests and providing as much reference as possible. 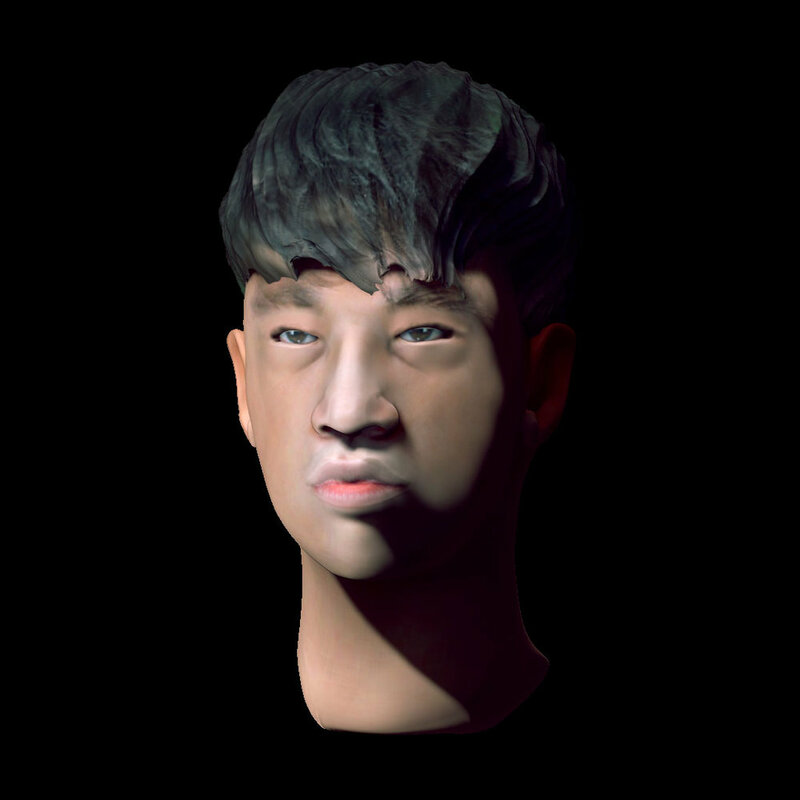 We'd like a chance to do more with the player's faces as that is where the charisma and charm of each player and their expressions as they look into camera is important to give their avatars a real connection to fans. We are hoping to bring this into VR where we should be able to bring this up.